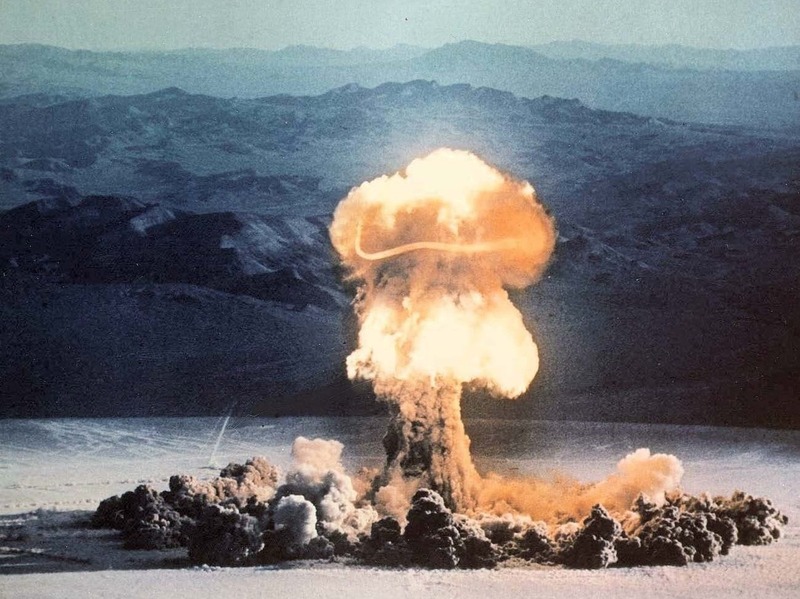 Veteran: Risks In 1950s Bomb Test 'A Disgrace' It's hard to determine just how many veterans became ill because they were at nuclear test sites, but one soldier who witnessed more than 20 bomb explosions in the Nevada desert in 1957 says a lot of good men died because of it. 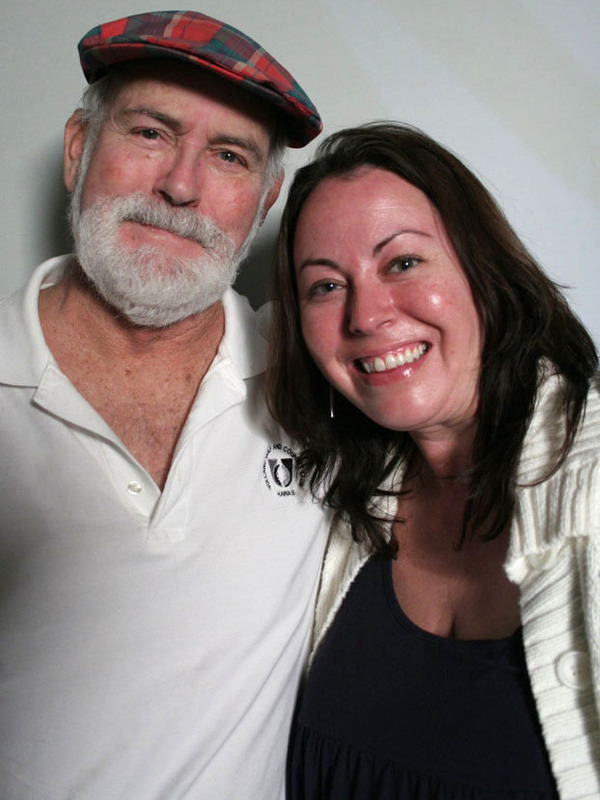 Joel Healy and his daughter, Kelli Healy Salazar. Healy was a 17-year-old Army soldier in 1957 when he witnessed Operation Plumbbob, one of the largest nuclear bomb tests ever conducted on American soil. 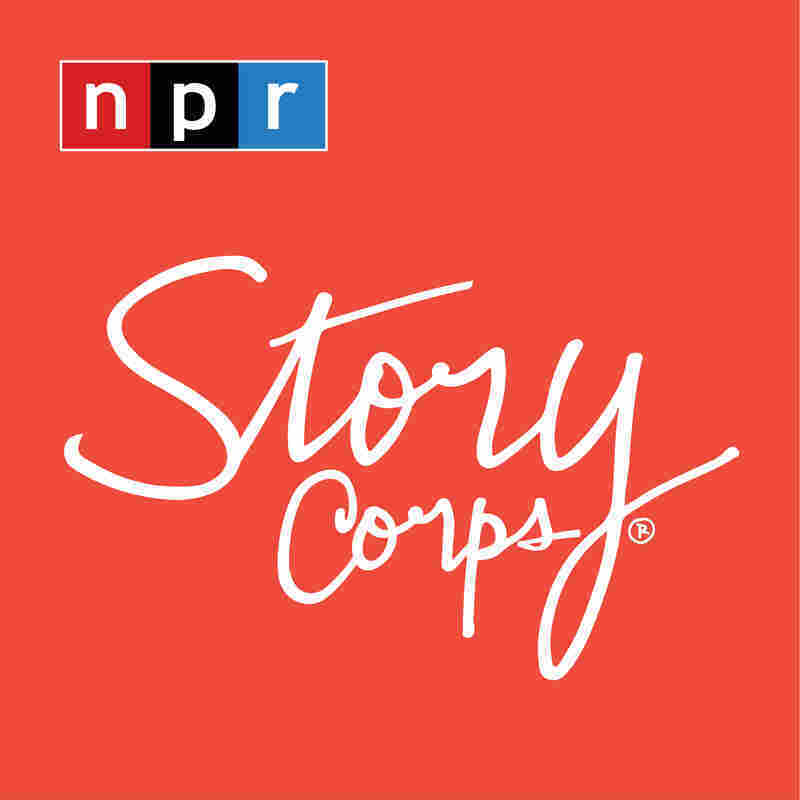 At the age of 74, Healy joined his daughter, Kelli Healy Salazar, at StoryCorps in Atlanta to tell her about witnessing the Operation Plumbbob nuclear tests in 1957. "I thought to myself, if there is a hell on Earth, it's gotta be that," Healy told his daughter. "You felt the shock wave of the thing going off and then the heat. 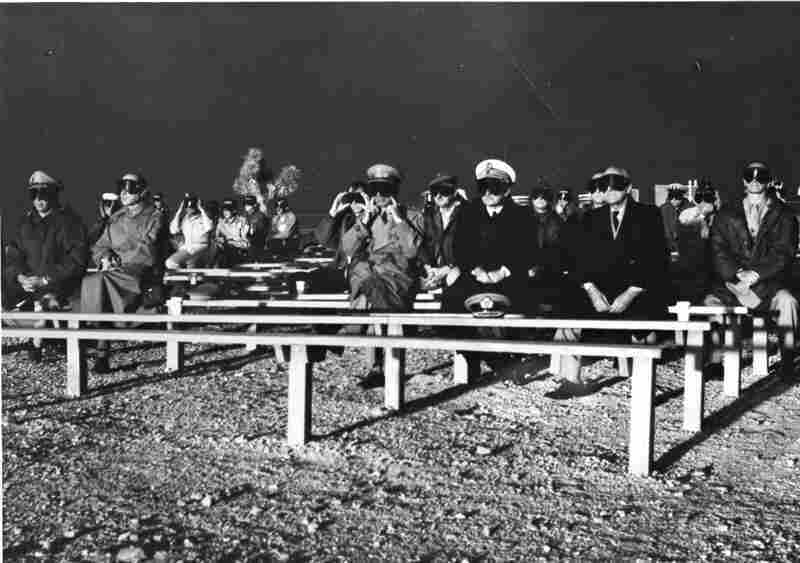 And the biggest one that was set off in the desert when I was there was a 74 kiloton — almost twice the amount what was used in Hiroshima and Nagasaki." In one of the explosions, Healy says, he could see the bones in his hands. "The Army had their own film teams out there to show these are our boys whistlin' Dixie going into a nuclear device," Healy says. NATO observers attend the Boltzmann Event detonation on May 28, 1957, at Nevada Test Site. The detonation was part of Operation Plumbbob. Healy says during some of the tests, he and other on-site observers were in a trench. Other times, he was standing out in the open. He said they were told that they would not be in harm's way. "They had a motto then, 'Atoms for Peace.' And, you know, I'm 17 years old and I buy into it ... because I'm thinking, they spent a lot of money training me to be a soldier. They wouldn't intentionally put me in harm's way. "And this is 1957. We dropped those bombs on Japan in 1945, so they've known for 12 years. The Priscilla event, part of Operation Plumbbob conducted at the Nevada Test Site in 1957, was a 37-kiloton device exploded from a balloon. "Troops going into battle know that there is a very inherent risk that they may not be coming out, unless it's in a black bag. In this instance, they never said a word. And they knew it. It's just a disgrace. ... A lot of good men died." It's hard to determine just how many veterans became ill because they were at these tests, but Healy and thousands of other on-site participants have received compensation from the U.S. government as part of the 1990 Radiation Exposure Compensation Act, administered by the Justice Department.